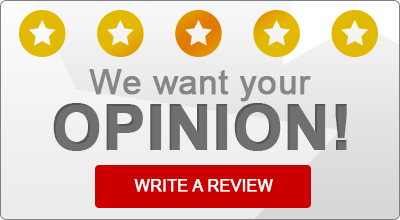 Delmont, Pennsylvania Insurance Agent Reviews | Berkepile Insurance Agency, Inc.
Read what some of our satisfied insurance customers have to say about Berkepile Insurance Agency, Inc.! December 27th, 2015 by Berkepile Insurance Agency, Inc.
Berkepile Insurance Agency, Inc. Provides Auto/Car Insurance, Homeowners Insurance, Business/Commercial Insurance, and Life Insurance to All of Pennsylvania, Including Delmont, Greensburg, Murrysville, Jeannette, New Alexandria, Slickville, Export, Claridge, Penn, and Plum.